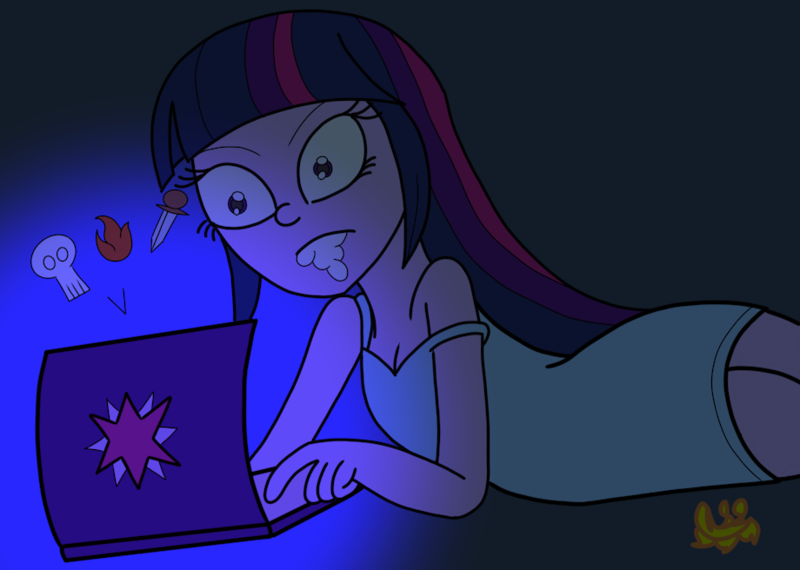 Twilight seems to be frustrated at the level of stupidity that exists on the Internet these days. Sometimes, she has to stay up for hours just to tell them how very wrong they are. This was the Patreon commission for January!